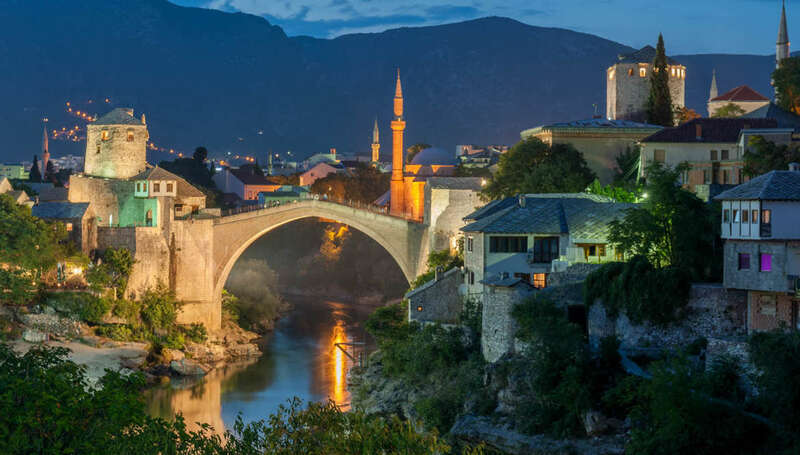 We offer City Trips as an unforgettable experience that you should not miss during your visit to BiH. You will see old, traditional cities and meet great people. The differences in height and the mostly unpaved roads and trails make the area ideal for mountain biking. 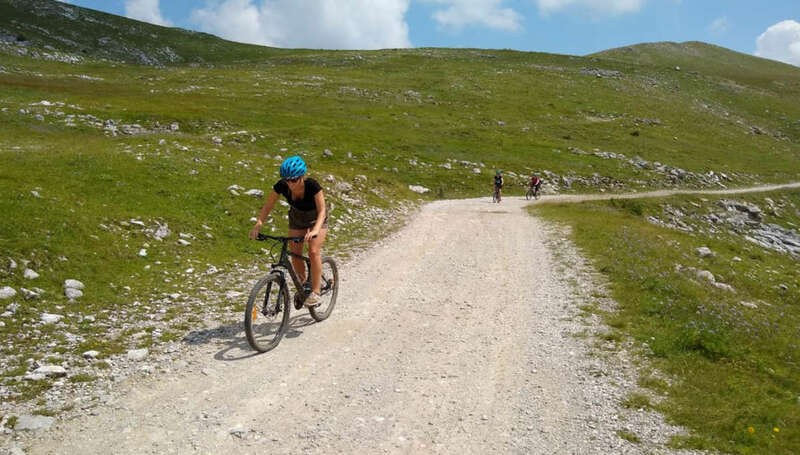 Around Herzegovina Lodges are a number of marked trails for mountain biking. 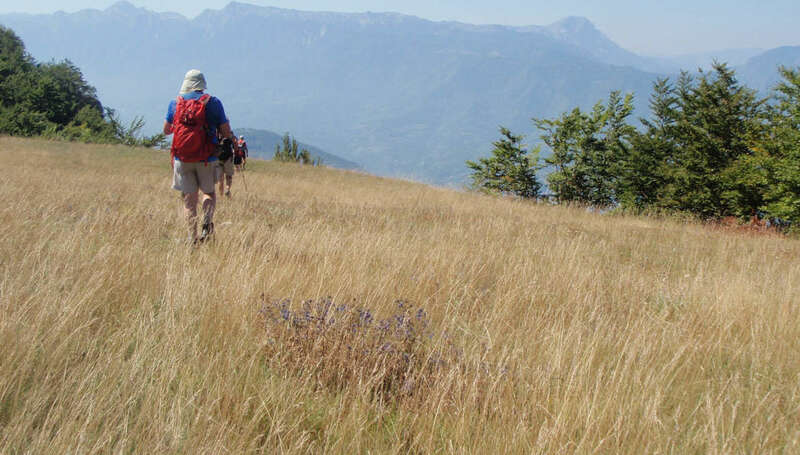 Marvelous mountain slopes, picturesque and remote villages, traces of Cathars, rich flora and fauna and rough landscape, all influenced by the prevailing climate. 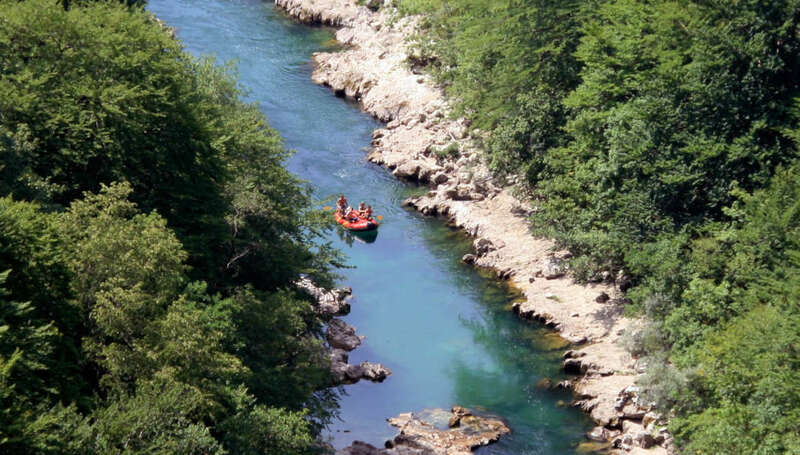 The Neretva raft is an unforgettable experience that you should not miss during your visit to BiH. During this journey you will be surrounded by beautiful unspoiled nature, small beaches and canyons.